Ideal For Home use, Caravans, Bakkies, Camping, Contractors etc. 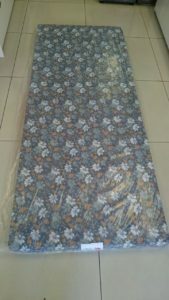 • Stitch Bond Covered Fabric. 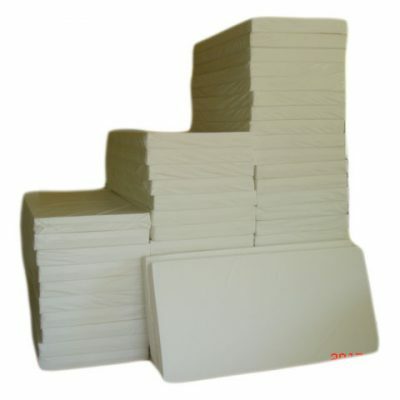 • High Quality, Durable Foam. Ideal For Camping, Contractors, Short Term Home use, etc. • Spun Bond Covered Fabric. 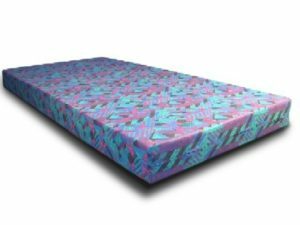 The density of foam simply refers to the weight of the foam – the heavier the foam, the denser the mattress and vise versa. 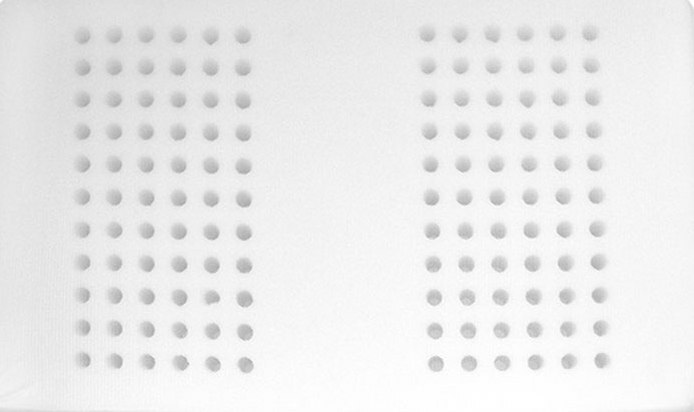 Foam density indicates quality and durability rather than comfort level. The higher the density of foam the longer the foam will last. 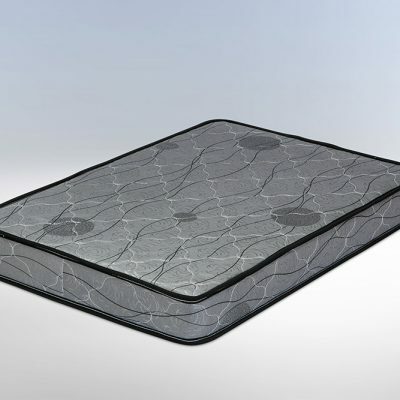 Foam with high weight per cubic foot, high density foam has a strong cell structure, which makes the mattress highly durable and longer lasting. 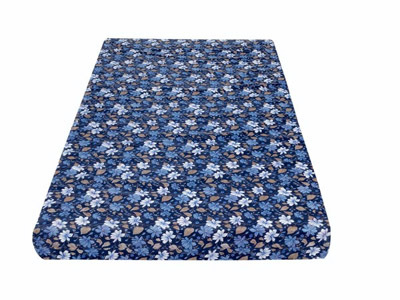 All of our foam mattress can be used for leisure – outdoor purposes regardless of density. [ low or high density foam]. It could either be Camping, Caravans, Bakkies, Contractors etc. 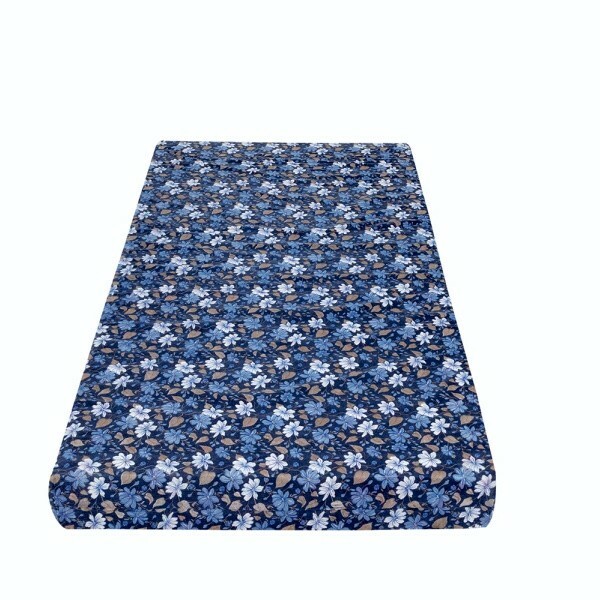 Both High Density and Low Density Foam Mattresses are suitable for camping. 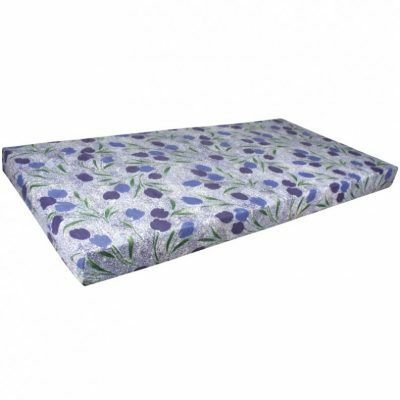 We offer different sizes of camping mattresses. [Roll up camping mattresses]. For those who go for camping on regular basis, we recommend High density foam as it last long. 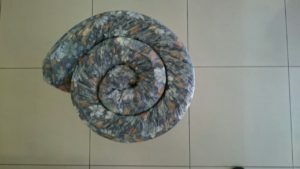 Our camping mattresses are either stitch bond or spun bond covered. 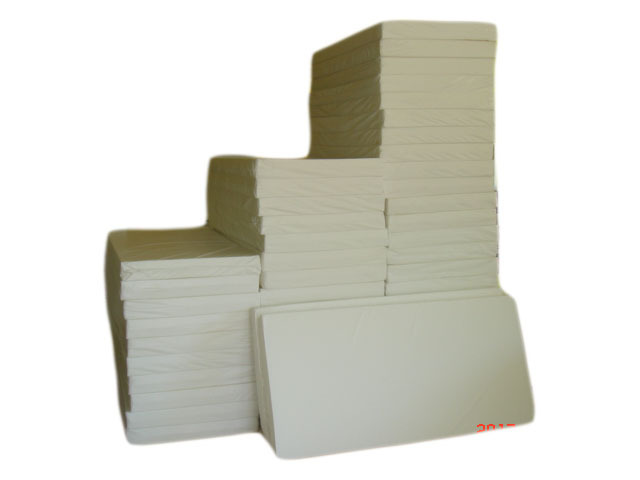 High Density Foam Mattresses are stitch bond covered while low density foam mattresses are spun bond covered. 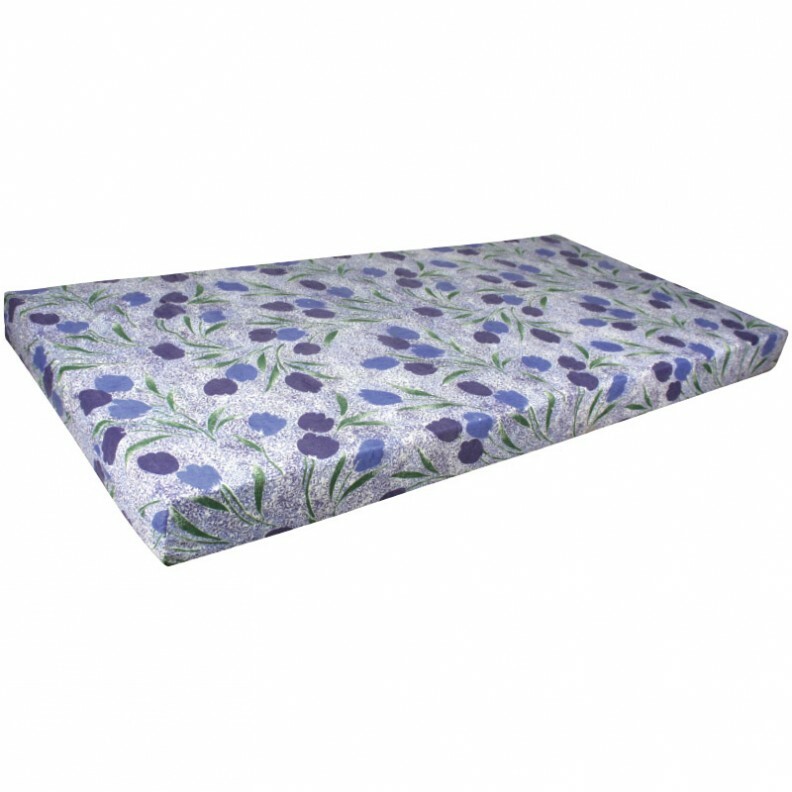 For little children we offer PVC Covered Mattresses or Toddler bed foam mattress. 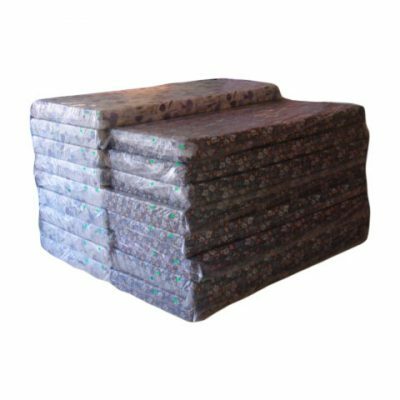 High density Foam Mattresses best suit bakkies as compared to low density ones as they are firm coupled with greater compression material. Density equals quality as far as mattress are concerned. All standard sizes are available. * We do not customise Bakkie Mattresses. We offer only standard bed size mattresses. 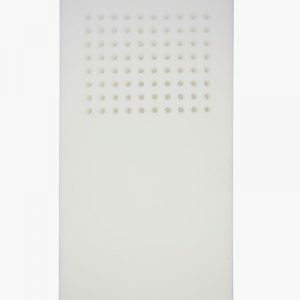 We recommend High Density Foam Mattressesfor caravans as they offer greater durability and support. The foam last longer and features high level of performance and compression. *We do not customise Caravan Mattresses. We offer only standard bed size mattresses. 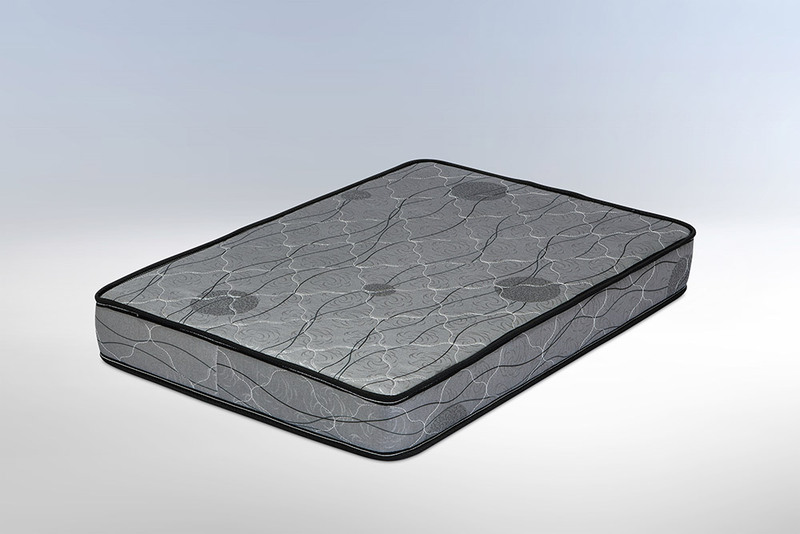 For a Mattress offering greater durability and support, opt for a high density foam mattress from Kikilala. 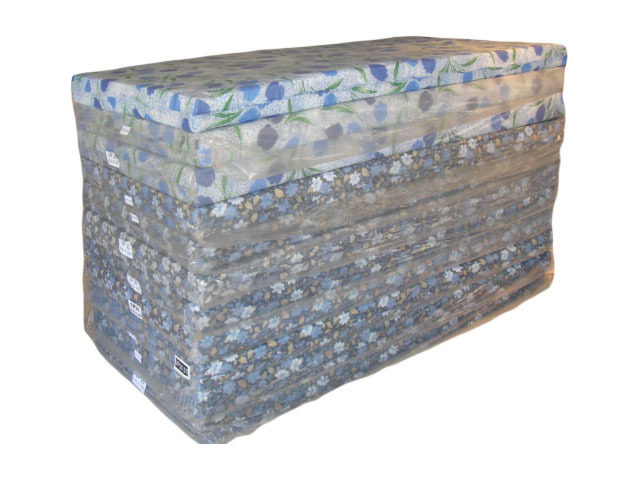 • Mattresses featuring high densities are typically heavier and more solid. 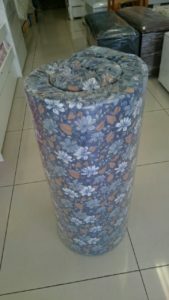 • With higher density foam you can often expect the increase in compression of material to provide better durability. 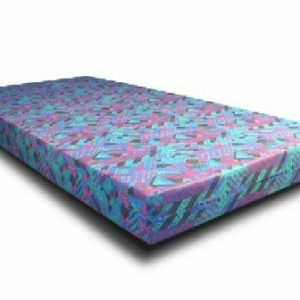 • Heavier people obviously sink into the material more deeply therefore, a higher density foam mattresswould be more compatible with your unique needs. • Quality high density re-enacted foam provides a premium comfort foam sleep – premium design fabric. 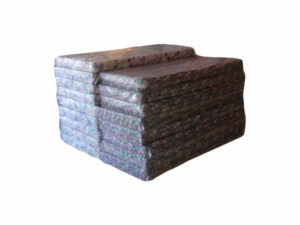 At Kikilala we sell this density foam mattress for Toddler beds (size: 1500 x 760 x 100mm) • This mattress is made with children and young adults use in mind, with a foam density of 20kg per m³ • These Medium Density Foam Mattresses is targeted at quality-conscious consumer as it provides a premium comfort foam sleep.